All of Liv’s books are standalone m/m paranormal romances with a HEA and no cliffhangers. Shifters ruined his life. How can he be falling in love with one? Growing up the only human in a shifter town, Joel has been an outcast his entire life – not even his own family let him forget how weak humans are. Running away was his only chance at a normal life, and he’s been avoiding shifters ever since. But when his job working in a coffee shop puts him in a room full of shifters, he has to confront his worst fears. He’s just not sure if he should be alarmed or happy that the hottest guy he’s ever met is determined to talk to him. After all, everyone knows shifters aren’t attracted to humans. Dragon shifter Thomas Rollins thought nothing could be more difficult than resolving arguments between the shifters in his district. But when he meets his fated mate Joel, he has no clue how to get the suspicious human to talk to him for more than five minutes, never mind go out on a date. When he learns about Joel’s past, he’s determined to prove shifters and humans can get along very well. Just as Joel is starting to let his guard down, his family finds him and forces him to come back to a place he refuses to call home. Can the trust Joel and Thomas have started to build survive the ultimate test? He never expected his mate to be fae. Now he has to choose between his heart and his pack. 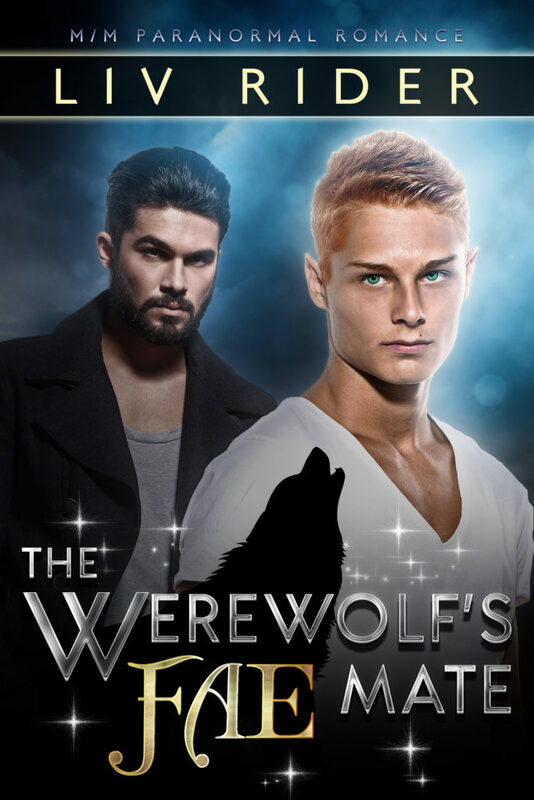 When mixed-blood werewolf Mahon comes across powerful fae magic in a nightclub, dealing with the threat is a chance to prove to his new pack where his loyalties lie. But the threat turns out to be a gorgeous, wide-eyed college student who’s never heard of the supernatural world. After they’re attacked by bloodsucking vampire bats, he takes Oscar and his small, angry cat home for their own protection. He’ll definitely tell his pack about Oscar…later. Abandoned as an infant, Oscar’s always wondered where he came from—he just never expected the answer to include pointy ears, magical powers, and evil forces trying to kill him. Oscar knows he shouldn’t rely on Mahon for help, but it’s hard to resist when a six-foot-six werewolf literally sweeps you off your feet. The key to Oscar’s past might lie with the local fae court—where werewolves aren’t welcome. Oscar and Mahon are mates—but how can they be together when it might cost them both everything? The angels exiled him and stripped him of his wings. Now they want his help. The last thing he needs is to fall for one…. Half-angel Dashiell Lam has a lot of reasons to distrust angels after they exiled him four years ago. When angel Cael Moriah comes looking for him, Dashiell’s certain he’s no different—even if Cael’s the most gorgeous angel Dashiell’s ever seen. Dashiell’s instinct is to send him packing, but he can’t deny the effect Cael has on him. Then Cael makes him an offer he can’t refuse: help him, and the angels will restore his wings. 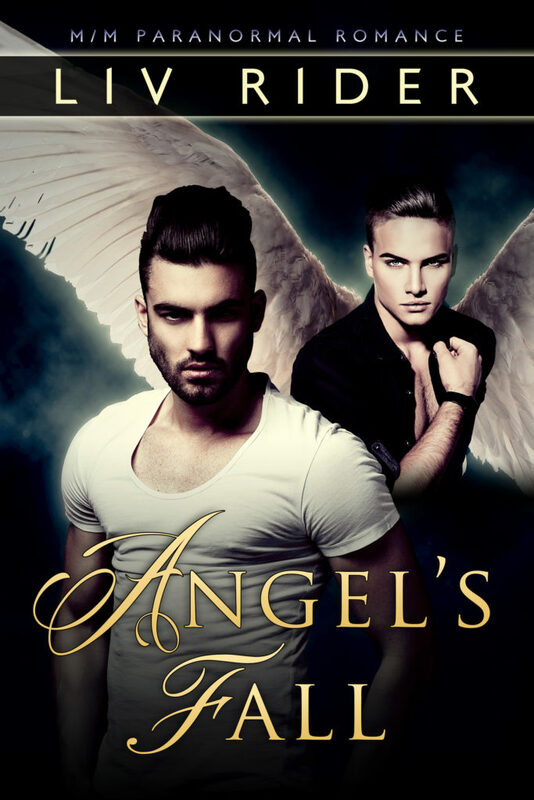 Cael’s done everything the angelic order has ever asked of him, but working with a jaded fallen angel? Not part of the plan. But he has a mission to complete, and Dashiell’s the only one who can help him. It doesn’t matter that Dashiell inspires a very un-angelic desire in him. The last thing he needs is to get involved with someone who thinks angels are the enemy. Angels aren’t supposed to form attachments—and they definitely aren’t supposed to fall in love. But sometimes even angels can’t resist temptation. Can an angel and fallen half-angel work together to save the world—and each other? What happens when an out-of-control werewolf is hired to guard his immortal enemy? Simon Caley barely survived the assassin’s strike. The reclusive vampire trusts no one, but he’s still in danger, and the attack left him too weak to defend himself. He needs protection while he hunts for the mastermind behind the attack. 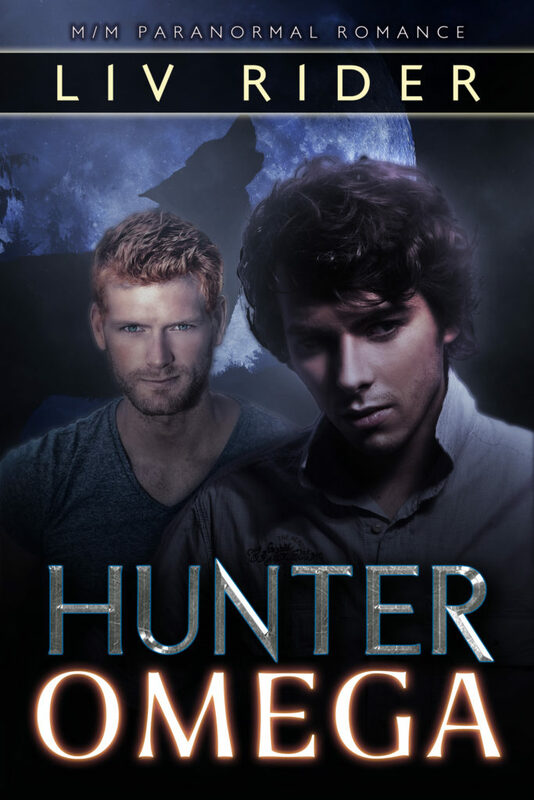 Cody Weston’s werewolf instincts make him a good bodyguard—but only if he can control his wolf. After an accidental shift on the job, he’s on probation, until his boss calls about a very unusual client. Instincts and tempers flare when they meet, along with something unexpected: desire. Simon’s not just Cody’s fated enemy, he’s his fated mate too. 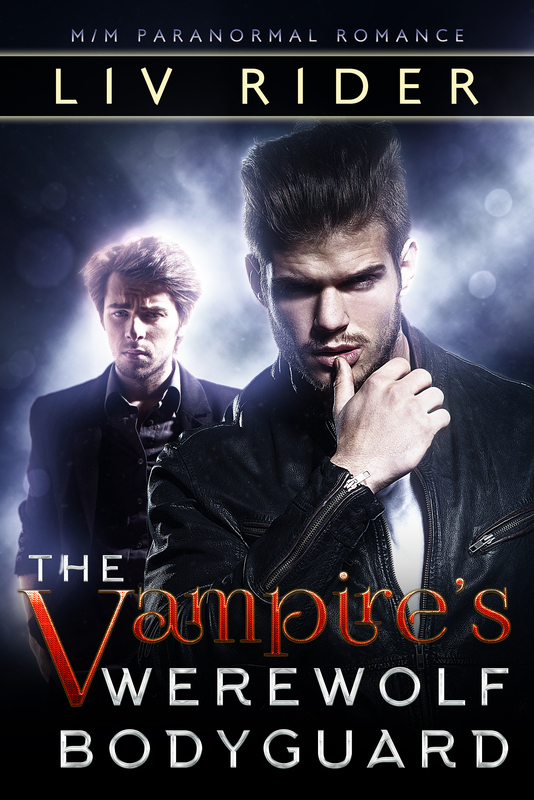 Can the vampire and his werewolf bodyguard work past their differences and save each other, or will Cody lose control—and hurt the man he’s sworn to protect? 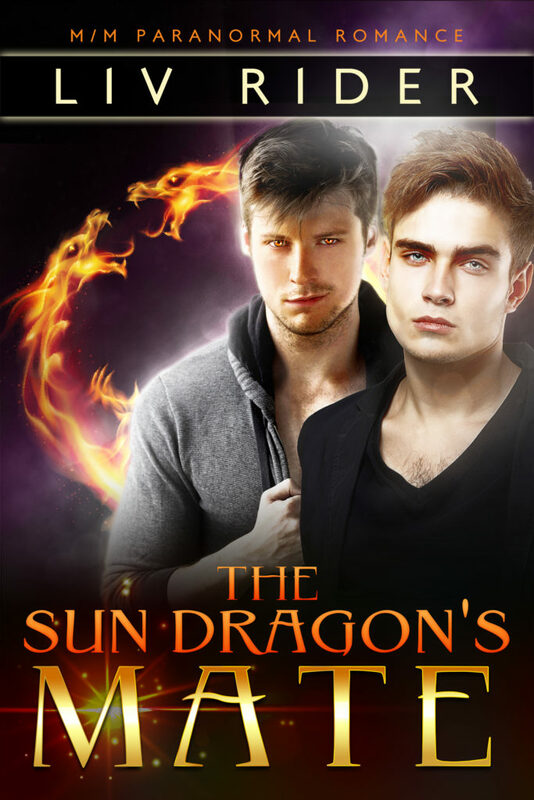 Now available in one bundle – Dragon Sun and its companion short story The Sun Dragon’s Flight. Dragon shifter Griffith Rees finally meets the man who ignites his mating instinct—presumed human Noah Tine. But Noah has powers Griffith’s never seen, and Noah discovers he might not be so human after all. But is Griffith ready to open his heart to love? And does catching the man who killed his partner mean sacrificing Noah? When Griffith takes Noah to his family’s secluded lake house to learn how to shift for the first time, a flying lesson turns into a mating flight. But the Sun Dragon isn’t a force to play around with, and Noah may be deep over his head. Can he learn how to control his dragon with Griffith’s help? Hunting werewolves is hard. Falling in love with one is harder. When Seth left for college, he was a bookish geek pining for his best friend, Riley. Now he’s home again, armed with silver bullets and an iron will, to hunt down the werewolf that attacked him. Seth’s determined not to let anyone else get hurt—especially Riley. But Riley has a secret. He’s an alpha werewolf without a mate. He needs an omega, but all he wants is his human best friend. Seth’s return is a second chance for Riley to reveal his feelings—and his secret—if he dares. Now best friends find themselves on opposite sides, and their secrets might just tear them apart. But when Seth’s attacker strikes again, Seth and Riley need each other more than ever to survive. In the ruins of a city once ruled by humans, only two packs of shifters remain. Can the rival packs work together against a common enemy before all is lost again? Elliot Novak and Dominik Askov–heirs to the Leopard and Tiger packs–have been clashing for years. But when the Leopard pack is brutally attacked, it’s time to put their rivalry aside. Elliot knows that taking Dominik with him to confront the threat might be the only way to ensure their alliance holds. But even in the middle of terrible danger, he’s not sure he can keep Dominik’s Tiger senses from noticing the attraction he’s long hidden. 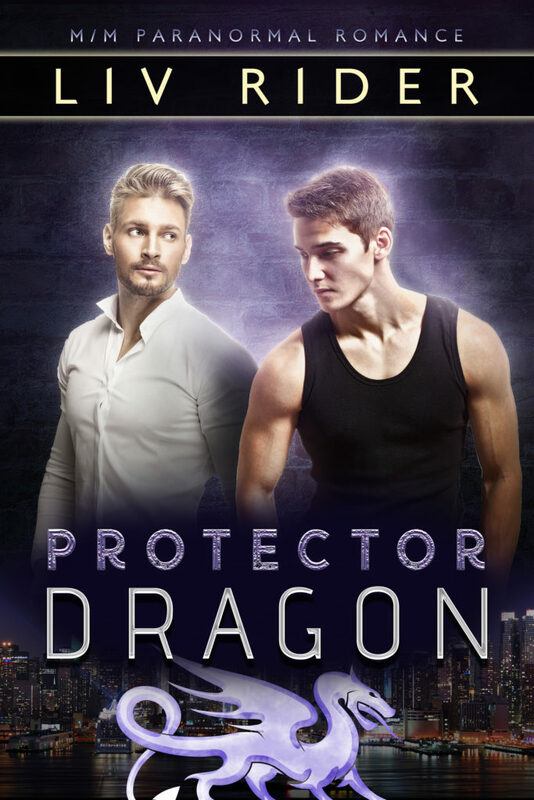 Dominik doesn’t mess around when the safety of his pack is at stake–even if it’s the first time he’s had a chance to spend time with the man he secretly admires. He’s determined to keep his long-concealed feelings for Elliot under wraps and his tiger’s instincts under control. But when they embark on a journey to find the attackers, they forget to take into account the power of the rising moon. Under its influence, they might reveal everything their human selves would rather hide. Can they fight both the animal instincts pulling them together and the enemies bent on destroying them? To a get a free story, sign up for my mailing list!